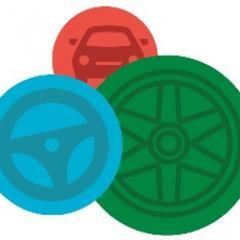 HMR Circle gets a Christmas Present! 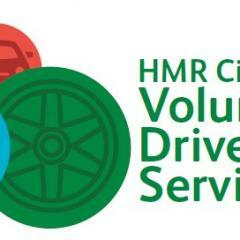 HMR Circle has been awarded the tender to operate the Volunteer Drivers Service (VDS) for at least the next two years! 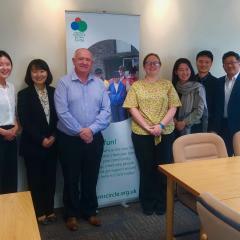 HMR Circle hosted a hugely successful International visit from a government delegation all the way from South Korea to further enhance the growing reputation of the Rochdale based organisation. 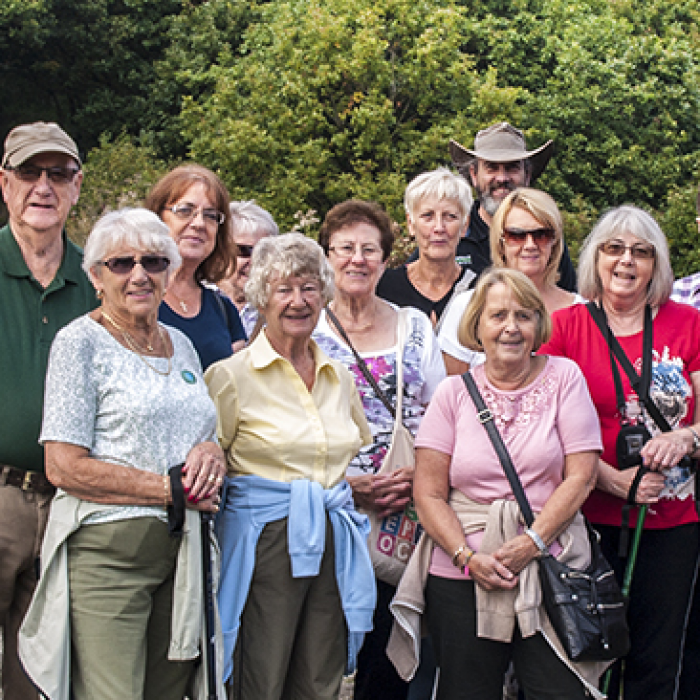 We're getting excited now about the Greater Manchester Festival of Ageing... and hope you are too! 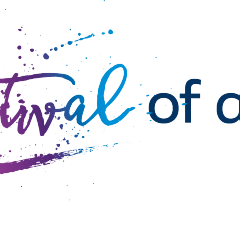 Here's a programme of Festival of Ageing events for Rochdale & Oldham. Come along and join the fun! 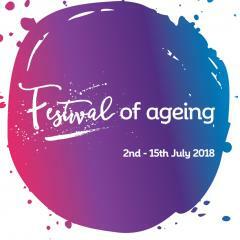 Here at HMR Circle we are really excited about the launch of the Festival of Ageing. HMR Circle working in partnership with 4CT, Manchester Metropolitan University, Wigan Athletic Community Trust and Persona. There are loads of ways of getting involved and supporting the festival or just simply having a good time! Getting older in Crompton just got interesting! As part of the Ambition for Ageing programme in Oldham we are excited to announce a pilot project based in and around the Crompton ward. 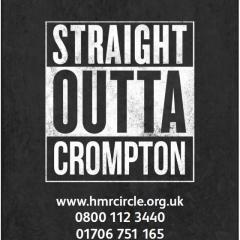 The ‘Crompton Circle’ will see a series of events and activities all based on suggestions and ideas of older people from the area. This helps people make new friends, and meet new people, along with getting out more and living the life they want to lead. 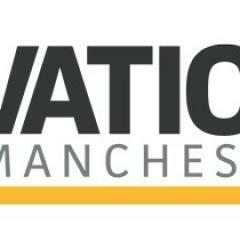 This new initiative is designed to shine the spotlight on some of Greater Manchester’s most forward-thinking small and medium sized businesses. Innovation is at the very heart of helping businesses to succeed and grow. It is key to building a sustainable and growing economy, and can be recognised not just in products and services but also across management processes and business operations. Firms recognised from come from right across the Greater Manchester region, and represent sectors as diverse as food & drink, manufacturing, healthcare and digital. The report was also supported by Dehns, Catax, the University of Salford and the Clydesdale and Yorkshire Banking Group. Mark Wynn, Director of HMR Circle added, ‘We pride ourselves on being innovative and forward thinking in everything we do here at HMR Circle. This ethos has been the cornerstone of our success and development. The last 12 months have been a fantastic time for HMR Circle as we launched a new befriending scheme, took over the running of the Volunteer Drivers Service and have won several awards. Here is to an even brighter future’. Tea & Talk PostponedDue to the overnight snow and the poor conditions for both walking and driving we have postponed todays(Monday 12th February) Tea & Talk at Norden Old library. Apologies for any inconvenience but Member safety is our priority. 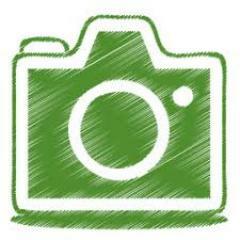 Todays talk about IT for the over 50's will be rescheduled for a later date. No other events are effected.